Snowbasin Resort announces their après music scene slated for this upcoming winter in the Cinnabar. 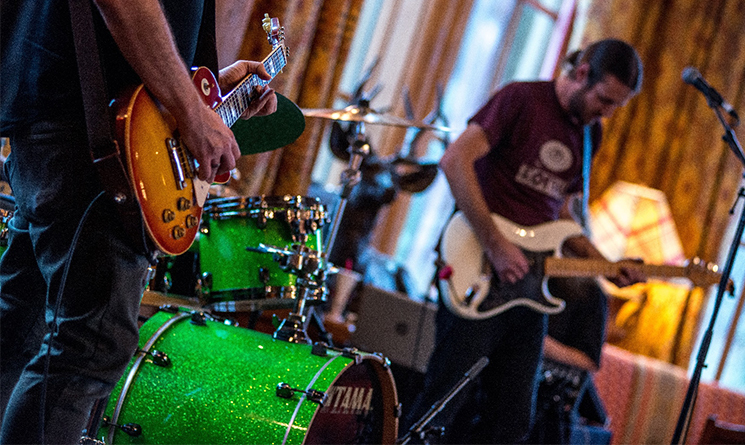 After a day on the slopes hitting the Cinnabar for a family friendly après scene with delicious gastro-pub style cuisine and free live music is the perfect thing to do. Bands play weekends and holidays 3:30 pm – 6:00 pm. The line-up covers most genres, so there is a band for everyone. Check out the schedule here, and pick your favorite bands to see this winter! Don't forget it's free!